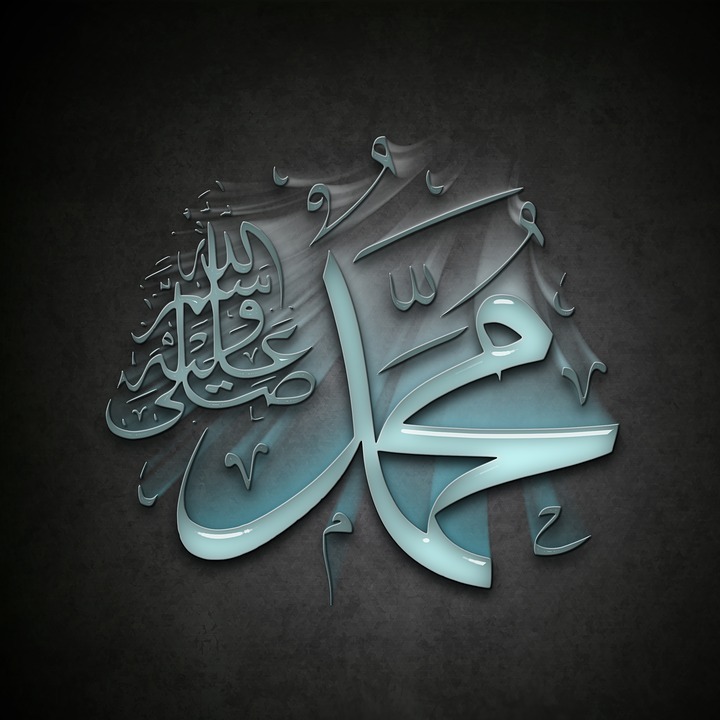 Who is Prophet Muhammad (Peace be Upon Him) ~ Islam My Ultimate Decision . If there has ever been a man who has been able to change the destiny of millions, it is none other than Prophet Muhammad (peace be upon him), the last prophet of Allah (God for some). 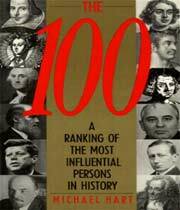 Michael H. Hart, who wrote the book ‘100 most influential people in the world‘ in 1978, lists Prophet Muhammad at the top of his list because according to him Prophet Muhammad had done the most to influence the world. Prophet Muhammad is often labelled as the "founder" of Islam, as if he wrote the Holy Quran himself and propagated a new religion. Whereas, the Qu’ran is a book from Allah, just like the earlier three holy scriptures, that is the Psalms, Torah and the Bible. 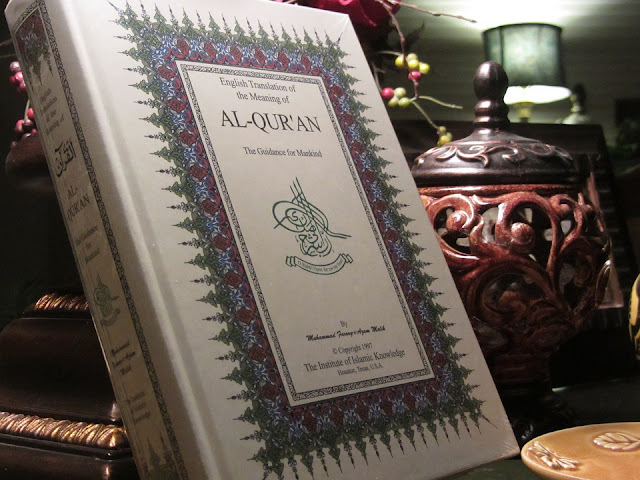 Prophet Muhammad being totally illiterate could not have written a book like Quran and directed the men of Arabia to listen to the call of Allah and follow the religion of Islam exactly has Allah has commanded in the Holy Qu’ran. Even his own life became a living beacon for others to follow for Prophet Muhammad did not do any thing tangent to the commandments of Allah as contained in the Holy Qu’ran. Although Prophet Muhammad was born in 571 AD, it was not until he was 40 when the first revelation of Quran came to him through Angel Jibraeel (Gabriel) while the former was busy in prayers in solitude of cave of Hirah, some three miles from the then city of Makkah. and then for next 23 years he continued to receive the Heavenly revelations till the commandments finally ceased and the Holy Qu’ran was completed. Since the first revelation of Qu’ran till this day, billions of people have converted to Islam and the conversion is picking up momentum all over the world. The commandments of Allah in the Quran and the living life of Prophet Muhammad has since become the way of life of the Muslims all over the world. 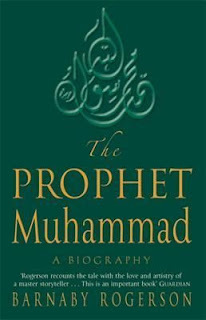 Although the men of letter and wisdom understand the truth in the prophet hood of Prophet Muhammad, many in the West or the Non Muslims are hesitant to call Prophet Muhammad as prophet or messenger of Allah, just like the earlier prophets like Abraham, David, Solomon, Moses, Ishaq, and Jesus (peace be upon them all), and better call him of founder of Islam rather than a Godly prophet. Prophet Muhammad, Founder of Islam. Important religious, political and military leader who helped to unite Arabia under Islam. 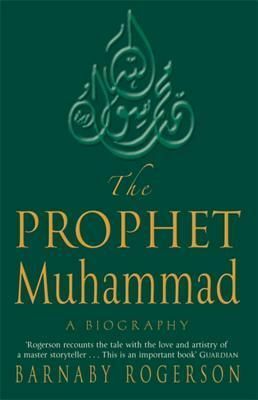 Whilst in seclusion in a mountain cave, Muhammad reported receiving a series of revelations from God; these revelations form the verses of the Qu’ran, regarded by Muslims as the “Word of God” and around which the Islamic religion is based. Not only M H Hart, but many other Western and European writers, though Christian by faith, have written about Prophet Muhammad (peace be upon him) and proved many biased assertions wrong. This is just the introduction to the Prophet Muhammad (peace be upon him). In coming posts we will give details on Him right from his birth, the dawn of prophet hood and the life under prophet hood.